I am in vodafone corporate plan and want to port my all corporate numbers from vodafone to idea, as vodafone plan are so worst. The vodafone company fraudly rejects my porting request 5 times. 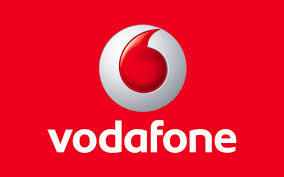 Vodafone is not ready to let me port to another company.